Whitefield is a major suburb of Bangalore. In the recent decades the latest IT boom in the area has turned it into a major part of Bangalore where one can spot several offices of multinational information technology groups. 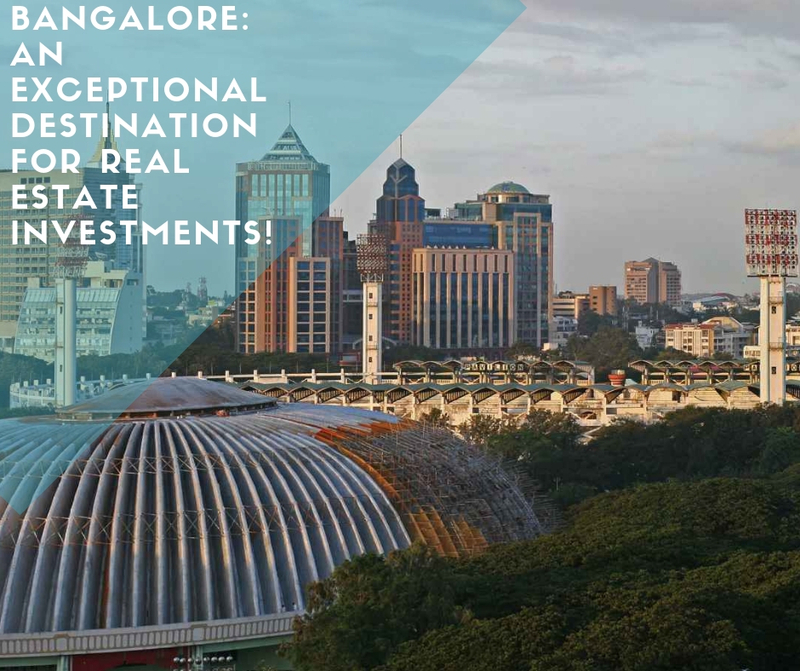 Presently Whitefield is a booming and prosperous locality in Bangalore which is hub of not only the IT sector but also the ever-increasing housing development sector. Why is Whitefield the ideal place to purchase a private property? Real estate sector forms the most favoured choice for investors to put their resources into it. Realty attracts crores of investment into the field due to the financial benefit it gives in the long run. Bangalore, the colourful and energetic city, has seen a great share of development in the information technology sector. The Whitefield area is the latest IT hub of Bangalore. In the light of the presence of several IT companies in Whitefield there has been an ever increase of employment here. Considering this aspect there has been a surge of residential constructions in the area. 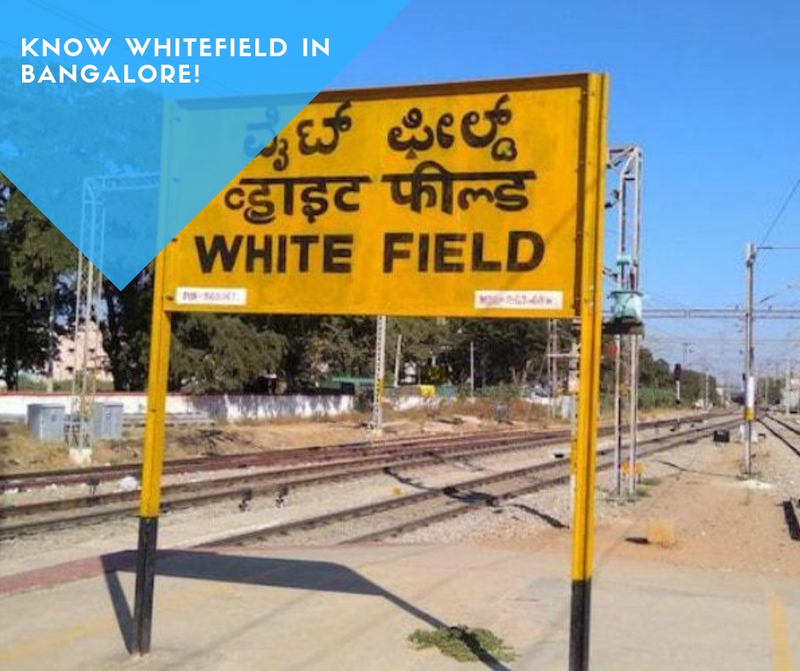 Since Whitefield is young and promising in its population and growth stage, there is a lot of scope of real estate development here. Several renowned housing developers are focusing on developing properties in Whitefield. Developers are coming up with splendid homes with awesome infrastructure to provide the best of living experience to dwellers. Flats here are constructed keeping in mind the quality and luxuriousness and also the affordability factor. Residents are guaranteed of a posh life style with the availability of hospitals, malls, schools, colleges and all the essentials required for a living. This locality also gets benefitted by an extraordinary transport network of rail, road and airways. All these factors increase the value of Whitefield as an ideal property purchase destination. Ezzy The Avenue, launched by Ashai Design Corporation in Whitefield, Bangalore, has been developed providing spectacular collection of boutique residences to home buyers. This twelve-storey building has been skillfully designed to offer brilliantly designed luxurious 3 and 4 BHK apartments to residents. These apartments offer extra-ordinary features and facilities to individuals and are unmatched in style and luxury. Dwellers can enjoy the various luxurious amenities including clubhouse, gym, swimming pool, multipurpose hall, jogging track, and many more in the residential project. The price of the apartments starts from 2.31 crore and goes up to 2.94 crores. The houses are available in the sizes of 2223-2863 sq.ft. Homebuyers can avail various loan and easy payment schemes offered by the builder. There are a number of schools, colleges, hospitals, malls, eateries located at its close proximity, which makes this project worth purchase.